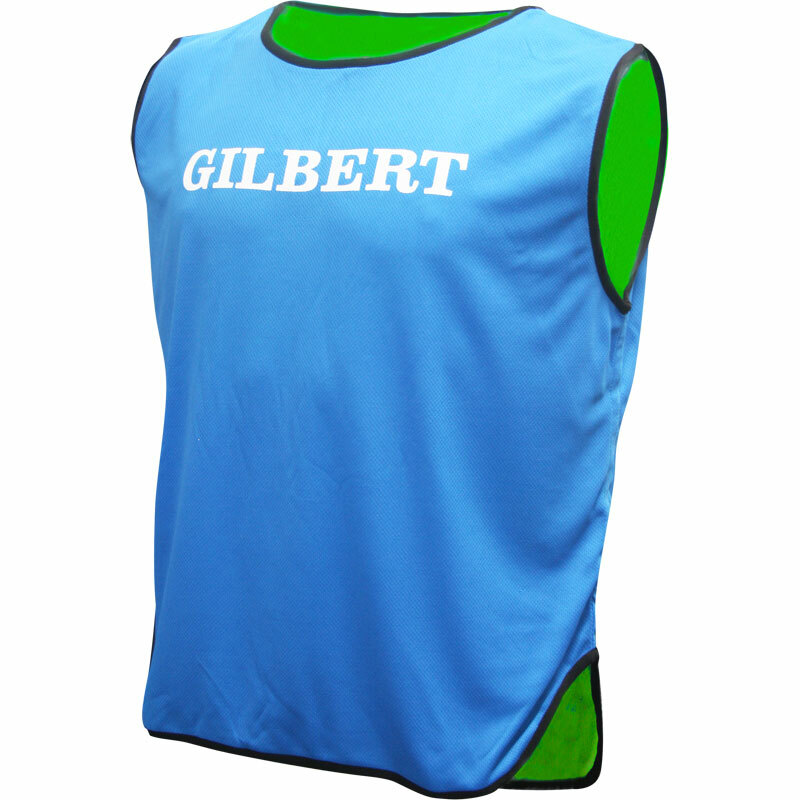 The Gilbert ® Reversible Training Bib is a lightweight slip over bib available in junior or senior sizes. Reversible design allows easily structured training sessions. Gilbert printed on the front and Gilbert ® logo on the back. 4 out of 5 Great product. Great Price. This is a robust bib i bought for use I rugby training, comfortable and light. Only issue i had wad the large and medium sizes obviously stipulate the junior and senior sizes. I bought a medium as i am that size and a junior size wad delivered. Still fits but it's snug, so dropped a star. Otherwise great purchase.